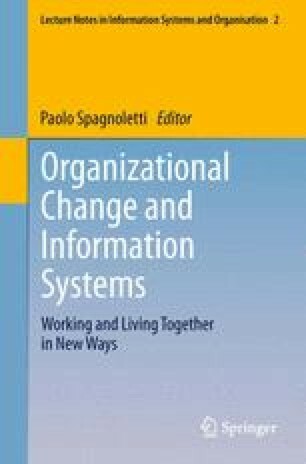 This chapter presents a framework aiming to support a cooperative “innovation chain” in an Open Innovation (OI) perspective. To this end we propose a Knowledge Management System (KMS) which consists of a set of processes that constitute the Experience Factory (EF) and a platform that is the Knowledge Experience Base (KEB), which collects Knowledge Experience Packages (KEP). The KMS thus formed supports the formalization and packaging of knowledge and experience of producers and innovation transferors encouraging gradual explanation of tacit information of bearers of knowledge to facilitate the transfer while minimizing costs and risks. W3C XML Schema available at http://www.w3.org/XML/Schema.